Ahlstrom Reliance Paper® SMMMS non-woven wrapping material utilizes the newest and most advanced manufacturing equipment. 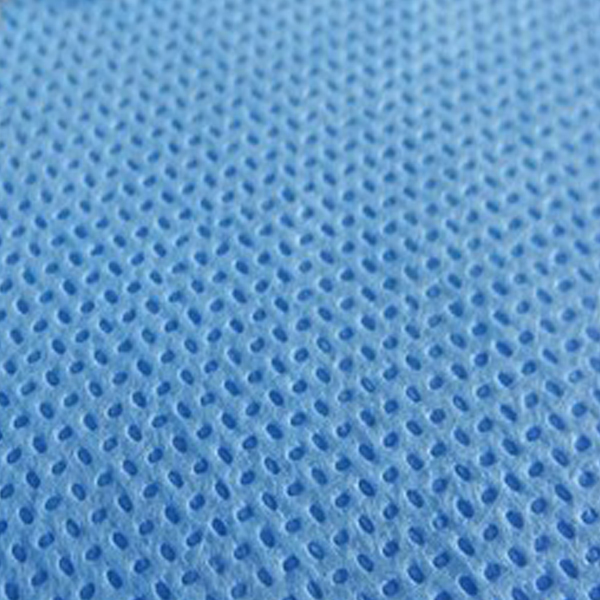 The sheet is made from FIVE layers (SMMMS) of polypropylene fibers bound together to make a single composite structure. Reliance 450is intended for single use applications for wrapping fabric. Could be used as Inner or as an external layer.